4 Bedroom House For Sale in East Sussex for £395,000. Plot 98 the Maresfield V4 is a 3 storey 4 bedroom end of terrace house that comes complete with a single garage. 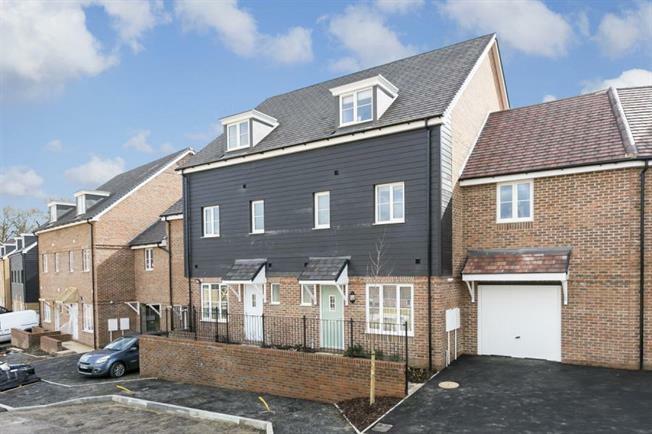 Oakline is a stunning development built by Matthew Homes and is situated just off the main High Street in Heathfield which offers a wide variety of local shops and supermarkets. Please call 07436563594 to book your appointment to view.